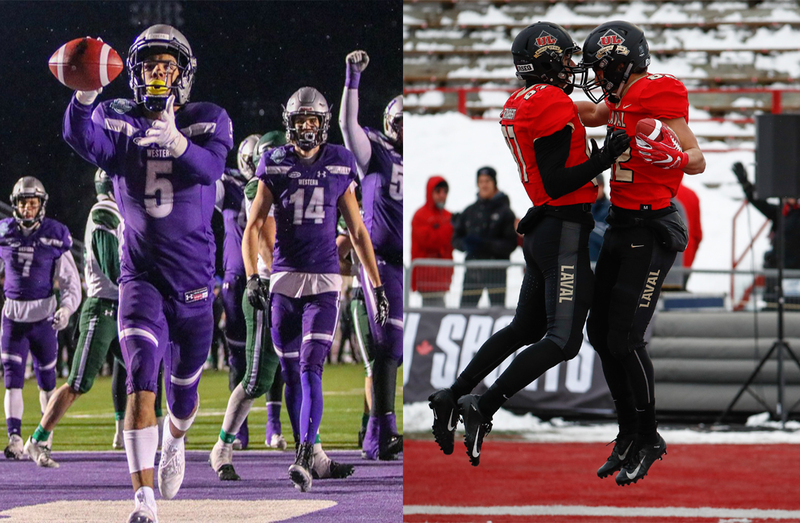 While two U SPORTS football programs prepare to place themselves in the history of the Vanier Cup, Sportsnet’s Tim Micallef is ready to present it to a national audience this weekend. It’s not only the history of the game that he works to honour, but the memory of his brother Mike Micallef. 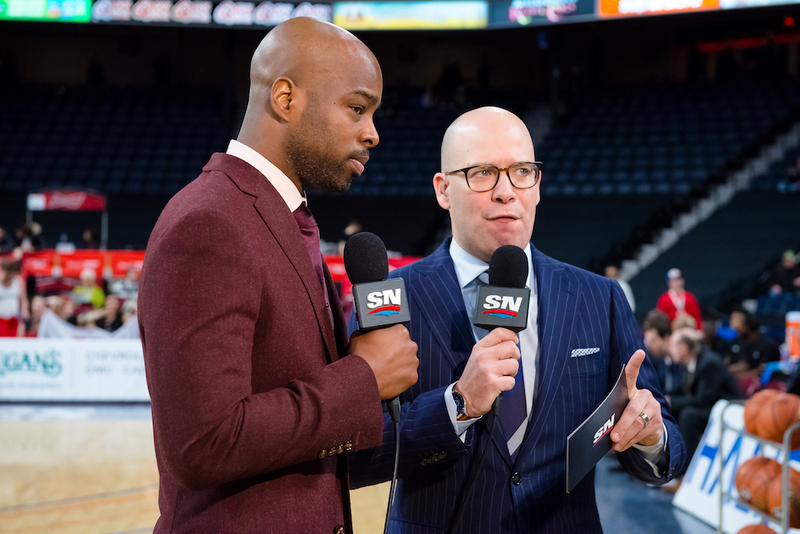 In his 18th year covering U SPORTS, dating back to his debut on theScore – now known as Sportsnet 360 – Micallef has seen his fair share of the game’s history. As the football season draws to a close, he finds himself reflecting on a moment that he witnessed on television rather than as a reporter: that of his brother and former Western Mustangs running back who passed suddenly in 1992 at the age of 25. For a young Tim, seeing his older brother on television served as an inspiration much in the way that Mike inspired him every day. Whether he was getting tips and training for his own football playing aspirations, or simply admiring Mike’s work ethic as he pursued an MBA as well as a playing career, the groundwork for Tim’s own work ethic and passion for sports had been laid. However, circumstance would lead him down a different path than his brother. Having suffered several injuries in high school football and feeling as though his own playing career had reached its conclusion, the Carleton University School of Journalism provided a new opportunity to be involved in sport. Years covering the Carleton Ravens turned to a professional career in sport media. Alongside friend and colleague Sid Seixeiro, an afternoon radio show progressed into one of Canada’s most popular sports television programs in Sportsnet’s ‘Tim and Sid.’ While one would expect a show of this stature to focus only on major professional sports, mementos of U SPORTS and its individual member programs grace the studio background alongside professional sport’s top franchises. These decorations, coupled with Micallef’s yearly coverage of U SPORTS national championships – including the football Bowl Games, Vanier Cup and the Men’s Basketball Final 8 tournament – are a testament to the pair’s commitment to growing the scope of university sports in Canada. The Vanier Cup in particular provides a unique backdrop and history to present. 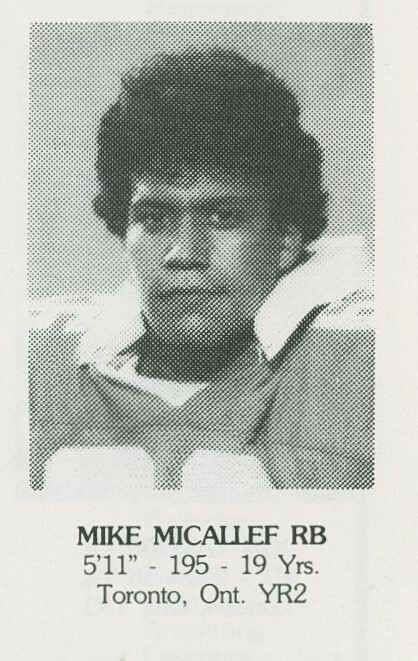 With the 54th Vanier Cup Presented by Promutuel Insurance about to take place Saturday between Western and Laval, Micallef revels in the opportunity to bring the event in which his brother competed in 1985 to a national television audience. In this coverage, the memory of Mike continues to play a major role in his younger brother’s approach to U SPORTS. Tim admits that the drive to London, Ont. – where he called the Mitchell Bowl on Saturday for Sportsnet between the Mustangs and Saskatchewan Huskies – was an emotional one, seeing the same sights en route to the stadium that he passed by to watch his brother play. The emotions he feels are what drives him to cover these players’ stories as passionately and professionally as he can, knowing that the tapes that remain will have an impact on many families much as they have his own. Kickoff for the 54th Vanier Cup Presented By Promutuel Insurance between the Laval Rouge et Or and the Western Mustangs is set for 1 p.m. ET / 10 a.m. PT on Saturday at TELUS-UL Stadium in Quebec City. Television coverage on Sportsnet 360, Sportsnet One and TVA Sports gets underway with pre-game shows at 12:30 p.m. ET / 9:30 a.m. PT. The broadcast is also available online through Sportsnet NOW and TVASports.ca. 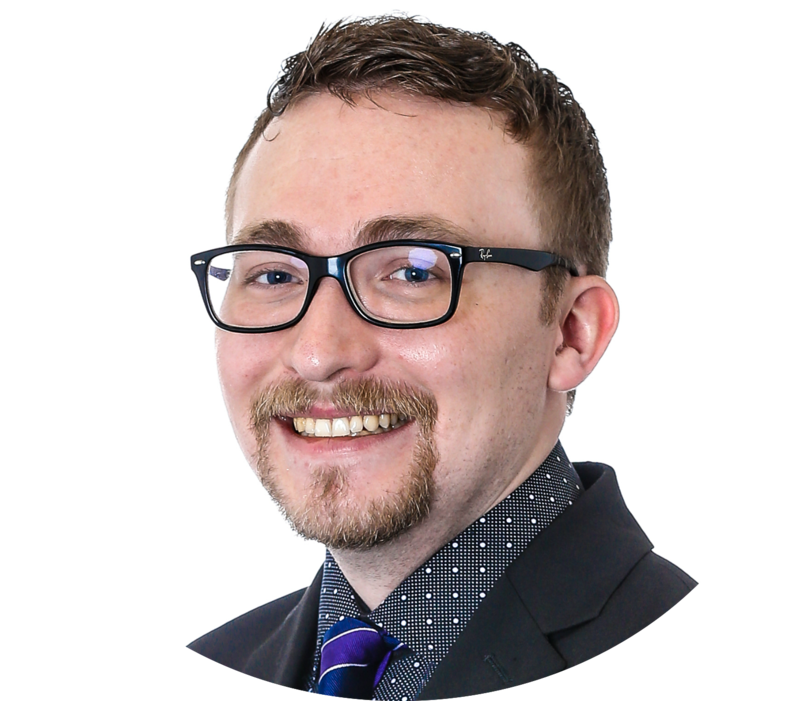 Christian Ryan is a fourth-year sport media student at Ryerson University, and Acadia University alumnus. 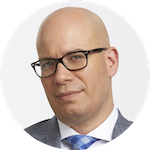 He produces and co-hosts the TSN Racing Pod and is the current sports editor of The Eyeopener. His freelancing repertoire includes U SPORTS, NBA Canada, Honda Indy Toronto, and the Canadian Women's Hockey League.